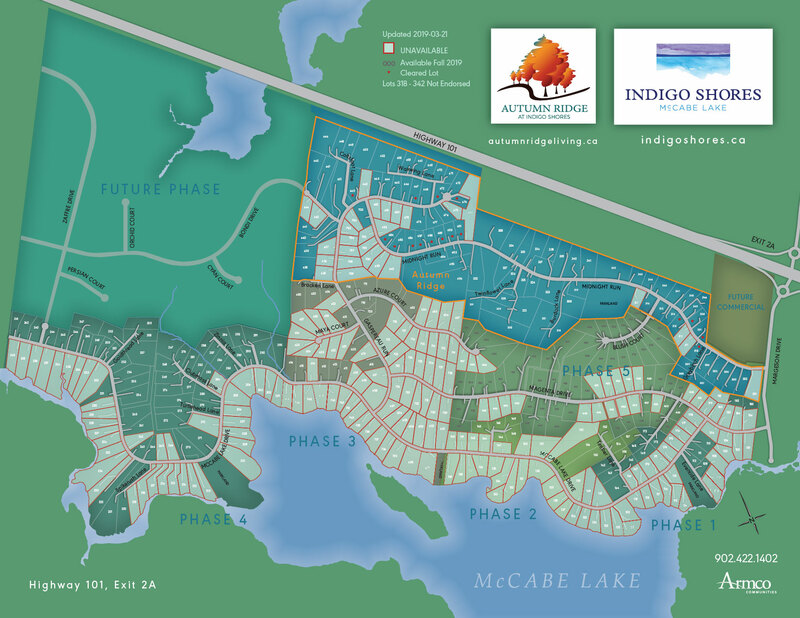 Phase Two of Indigo Shores takes you a little deeper into our gorgeous community. Surround yourself with mature trees and lush vegetation, and watch the stars and the wildlife from your deck. This phase is over 80% sold, so don’t wait to make your dreams a reality!